The architecture of fishing camps is distinct. They were built to provide a minimum amount of comfort to meet the expectations of their wealthy occupants. They typically have a large dining and sitting room and a generous wrap-around veranda. This reflects life in a camp, where most of the time is spent on the river. Time off the river is usually spent dining (or drinking) and socializing on the porch (when the flies allow it). 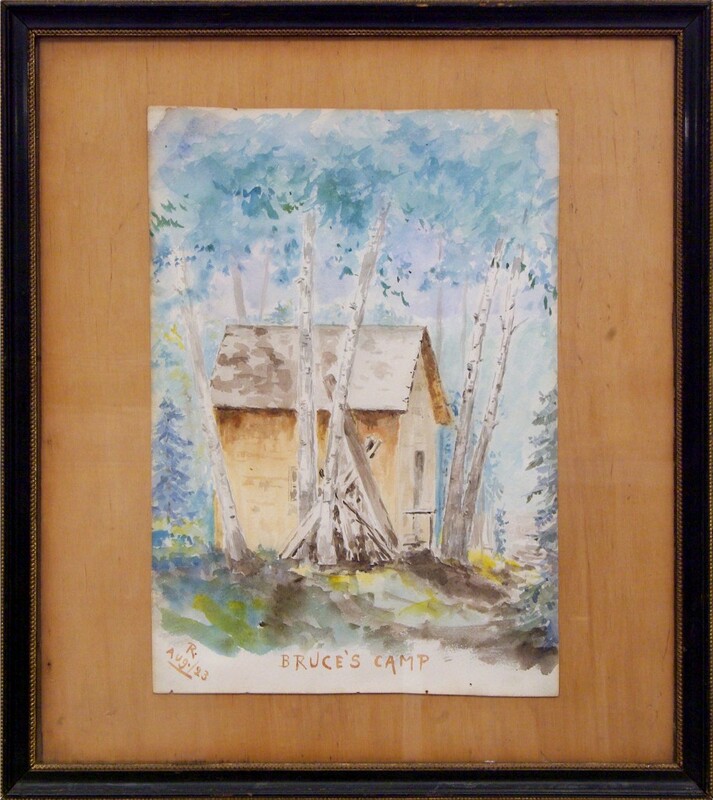 Most of the camps date from the late 19th and early 20th centuries. They are invariably built of wood, usually assembled from timber sourced locally and clothed in cedar shingles or wood clapboard. 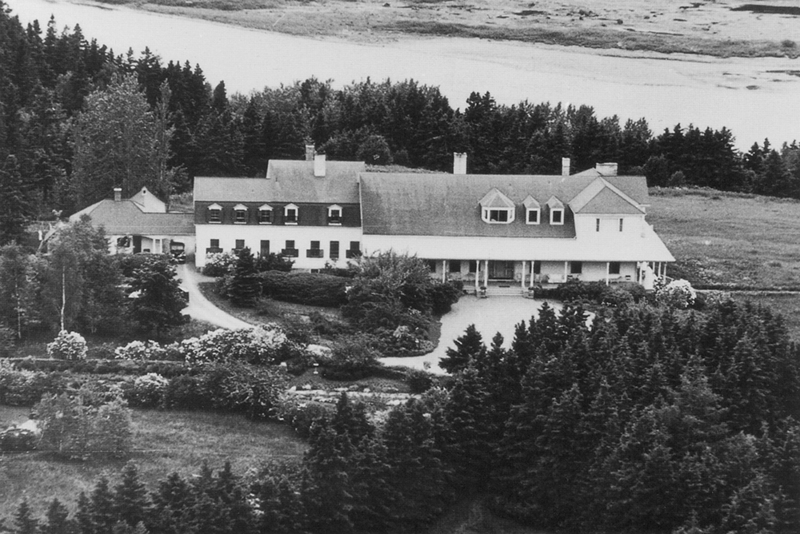 Estevan Lodge initially had the form of most of the camps in the Gaspé, with a simple pitched roof enveloping the public rooms and bedrooms that were on a single level. The property also had a house for a year-round guardian and buildings along the river for the guides. 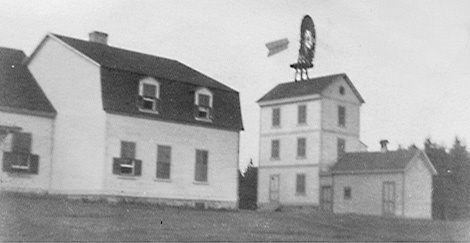 Estevan Lodge is almost certainly the largest surviving historic fishing lodge in the region. Because the camps were often great distances from nearby villages. They were self-contained, with housing for staff and outbuildings for supplies, horses, carriages and, most importantly, the ice house, where the salmon were preserved after being caught.